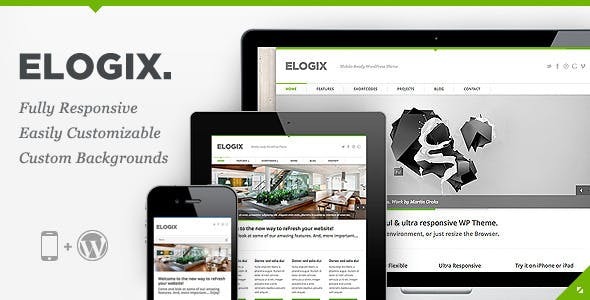 ELOGIX is Clean professional incredibly powerful & ultra responsive multipurpose Retina Ready WordPress Theme design, that is fully responsive, retina-ready and optimized for any devices, It looks beautiful on any device. You can use in any niche business like an adaptive, business, corporate, customizable, flexible, iPad, iPhone, minimal, mini, mobile, responsive, tablet, WordPress and others. 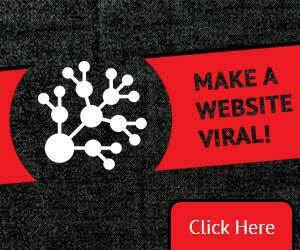 This theme is a highly customizable framework in the backend. 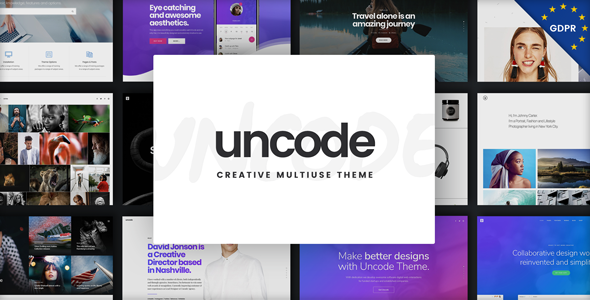 The theme Easily changes all colours of the Theme (to any colour) in the theme options, set fullscreen backgrounds on every page and use the built-in shortcodes wherever you like on your blog or website.